When we pull out the winter coats and see our heating bills rise, the Baseball Hall of Fame announcement is soon to follow. This year is year 7 of 10 for Roger Clemens. This is a man with 7 Cy Young awards and 354 wins. So why isn’t he in the Hall Of Fame right now? We all know the answer to that question. His PED use. Or his alleged PED use. That story is so overdone and convoluted I’m not going to dive into it here. Instead, I’m going to go through a Red Sox fan’s journey to acceptance of The Rocket. 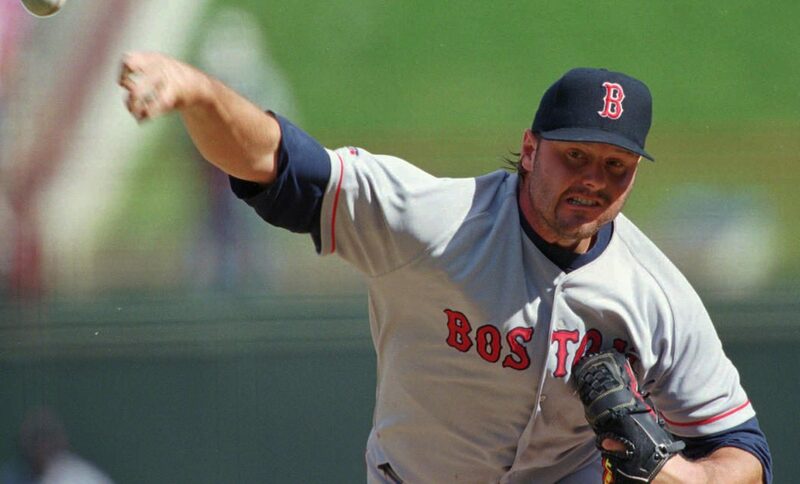 Roger Clemens started on the Red Sox in 1984, but he burst onto the scene in 1986. He went 24-4 with 2.48 ERA and won the Cy Young and MVP. The list of pitchers that have done that is small. Through 1992, he continued his greatness. He won 17 or more games 7 times and averaged a 2.90 ERA. But then 1993-1996 happened. Clemens appeared to pack it in. Over those three years, he averaged 10 wins and a 3.78 ERA. That ERA is good for most pitchers, but not for The Rocket. His decline famously led Dan Duquette, the Sox GM at the time, to say it was the twilight of his career. So Duquette allowed him to sign with the division rival, Toronto Blue Jays, and all of a sudden he was revitalized. He won two straight Cy Young awards, averaging 20 wins a year and a 2.35 ERA. He even had the best strikeouts per 9 innings of his career, a measure of a pitcher’s ‘nastiness’. And then he went to the Yankees. 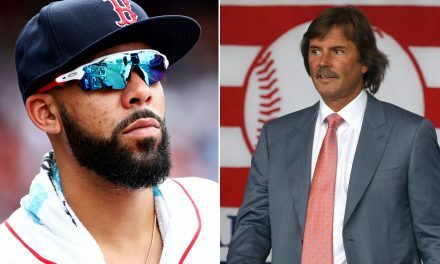 If he had done nothing else, that would’ve been enough for me and the rest of Red Sox nation to hate him. But of course, he continued to pitch well, including another Cy Young and 2 World Series wins with the hated Pinstripes. This turned our unrequited love towards him to ash. Clemens had turned the place of our escape from everyday turmoil, the game and the local nine, into another place of hurt and pain. But hate is no way to go through life. In time, Jose Canseco has been proven right: Everyone juiced. Batters, starting pitchers, relievers, part-time players, Hall of Famers, everyone. Sure there have been many clean players, but so many juicers, they were all shoulder to shoulder in the PED wine pit. And Clemens was still head an shoulder above most of them. He ended with 7 Cy Youngs, the most in history. 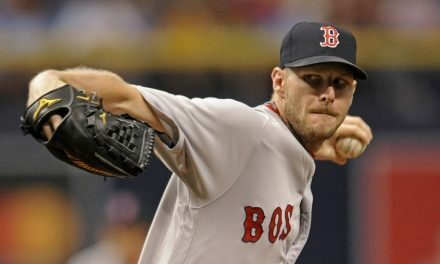 He’s the 9th winningest pitcher in MLB history. Yes, there is plenty of taint on those records. But Jim Bouton, in his seminal Ball Four, speaks of PED use by pitchers, mainly himself and Whitey Ford, in the 1960s. The bottom line is there’s been a lot of ‘looking for an edge’ going on throughout baseball history. To summarize: Yes, Roger Clemens probably cheated, but so did a lot of others, and on performance alone, he would’ve been a first ballot Hall of Famer. As it is, the writers have made him suffer for 6 years so far, and the rules were even changed because of him and Barry Bonds. 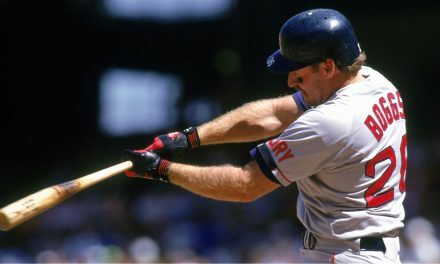 It used to be players had 15 years on the ballot to get in, that’s how long it took Jim Rice and Tim Raines. But now it’s a 10-year limit. 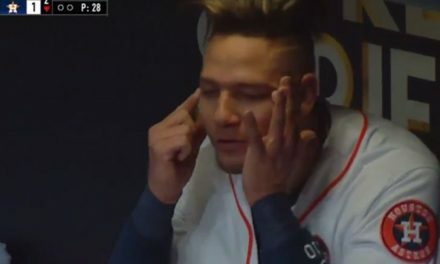 I don’t think anyone is going to forget his probable PED use. But I believe we should move towards forgiveness. So what are his chances? To get into the Hall, 75% of the vote is required. Thanks to the intrepid Ryan Thibodaux, we can track Clemen’s voting percentages. Since Thibodaux’s tracking started, Clemens has gone from 39% in 2013, up to 61% in 2018. In the old system of 15 years of eligibility that is a track that eventually leads to the 75% threshold. But Clemens only has three years left. The theory is that younger voters are voting for him. Let’s hope they can persuade their cranky obstinate brethren, and get him voted in.